How many times have you lost the remote control? Well you can never lose this one! 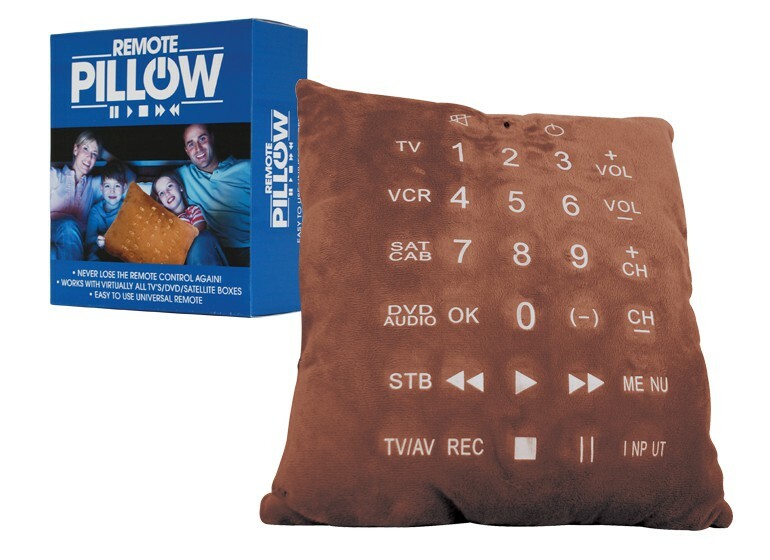 Extremely soft and tactile, the pillow remote will work with most TV’s, DVD’s and Satellite boxes. Great fun and extremely comfortable to lie against as well!